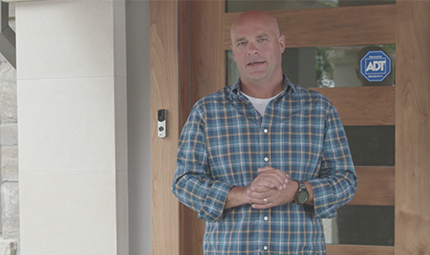 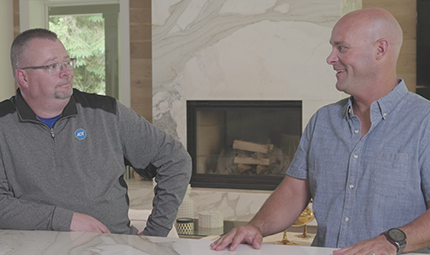 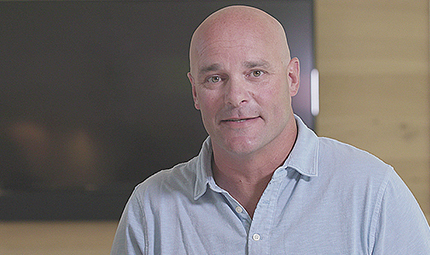 ‘Build It | Protect It’: ADT is proud to present our new webisode series in partnership with Bryan Baeumler. 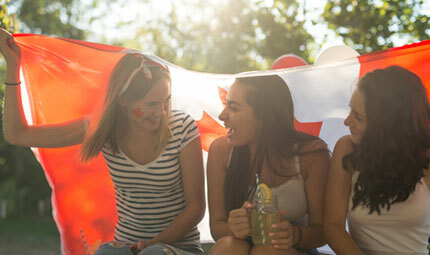 Canadians just want to have (summer) fun! 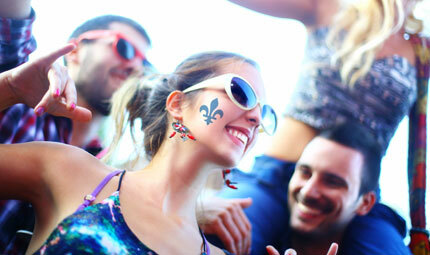 When our long winter is finally behind us, we all want to enjoy the summer. 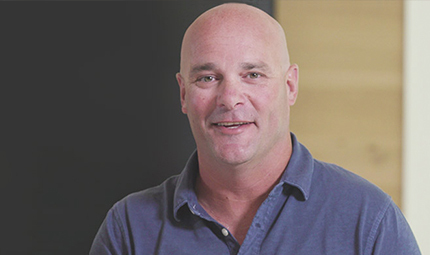 Spring is finally sprung! 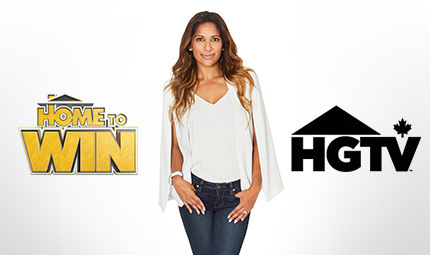 Time to do a happy dance and for the return of HGTV Canada’s Home To Win. 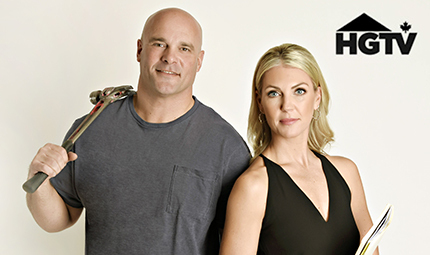 We’re proud to announce a brand-new partnership with HGTV Canada’s hit home reno show Bryan Inc.